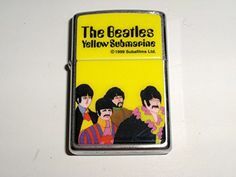 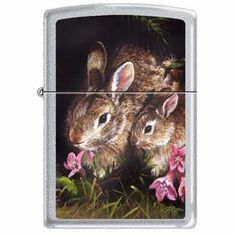 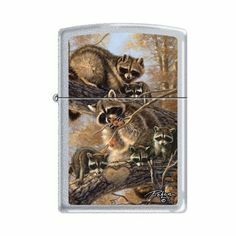 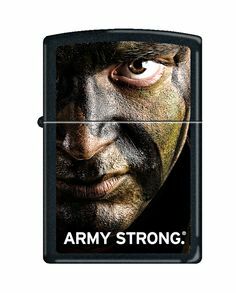 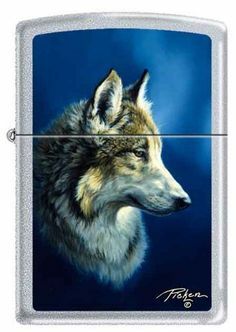 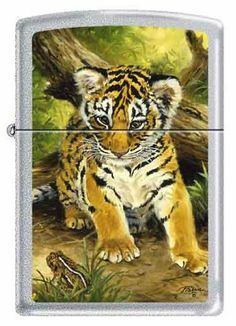 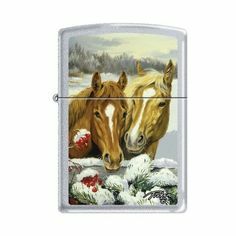 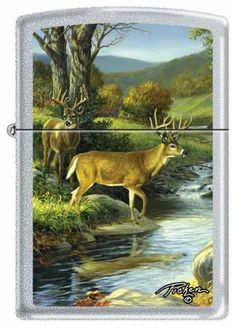 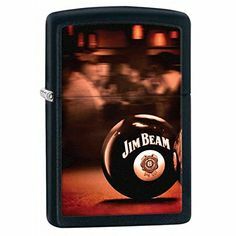 Genuine Zippo refillable premium butane lighter in classic black matte finish. 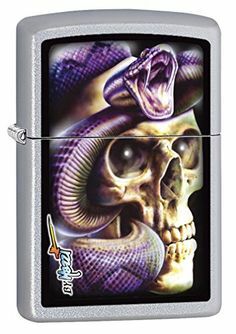 BLU2 is the next generation of the BLU premium butane lighter. 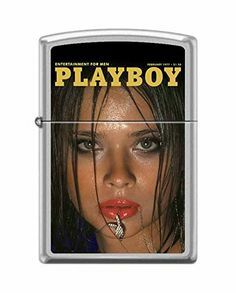 More reliable than ever, new high-precision technology sparks a flawless butane flame, light after light. 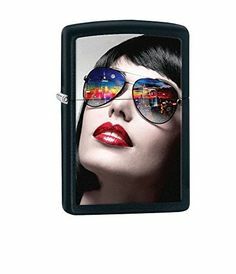 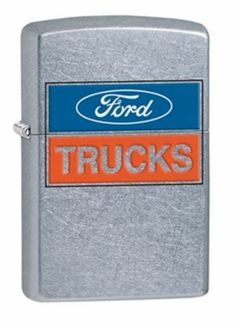 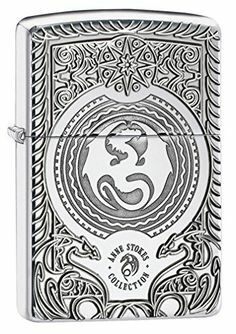 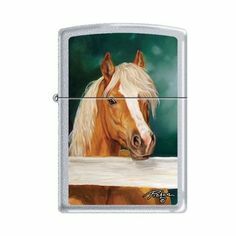 The restyled case echoes the unforgettable look and sound of a classic Zippo windproof lighter, with a gently curving lid line distinctive to BLU2. 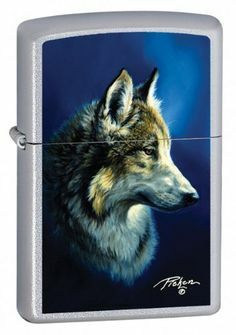 Made in the USA, the wind-resistant BLU2 is unmatched in delivering a clean-burning, hot flame every time. 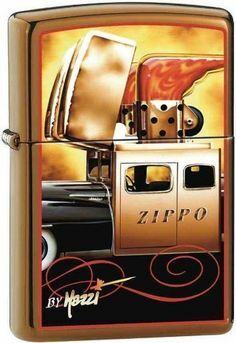 For optimum performance of every Zippo BLU2 lighter, we recommend genuine Zippo premium butane.